Sew what's cooking with Joan! 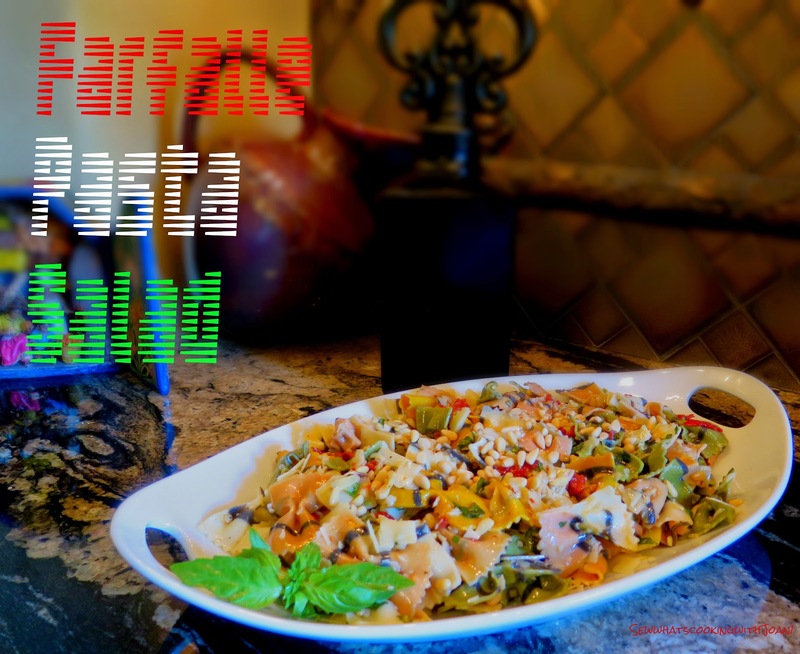 : Farfalle Pasta Salad with Toasted Pine Nuts! 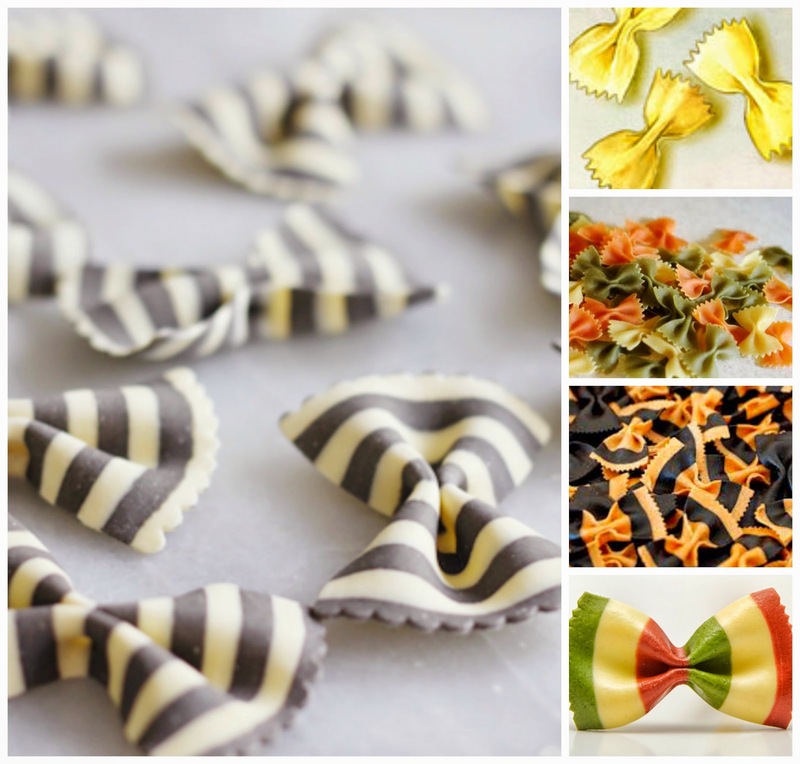 I bought this beautiful pasta, along with lots of truffles on our cruise last Fall from Roma to Lucca, catching Corsica on the way back, so beautiful. 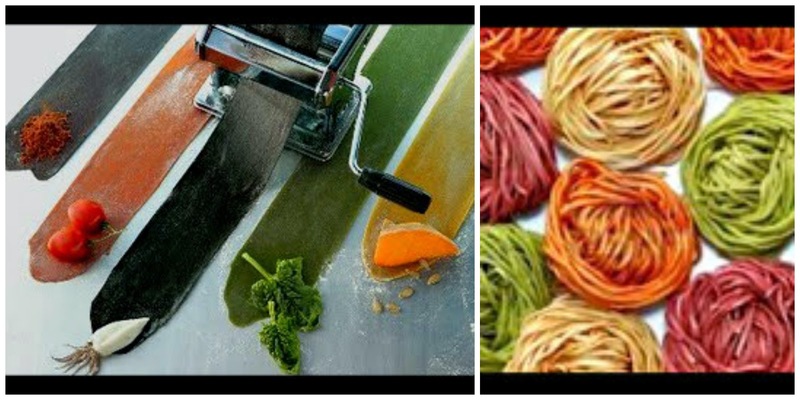 There are many colored pasta available at specialty shops including Pasta and company in Seattle or on line at Gourmet Italian and Amazon. 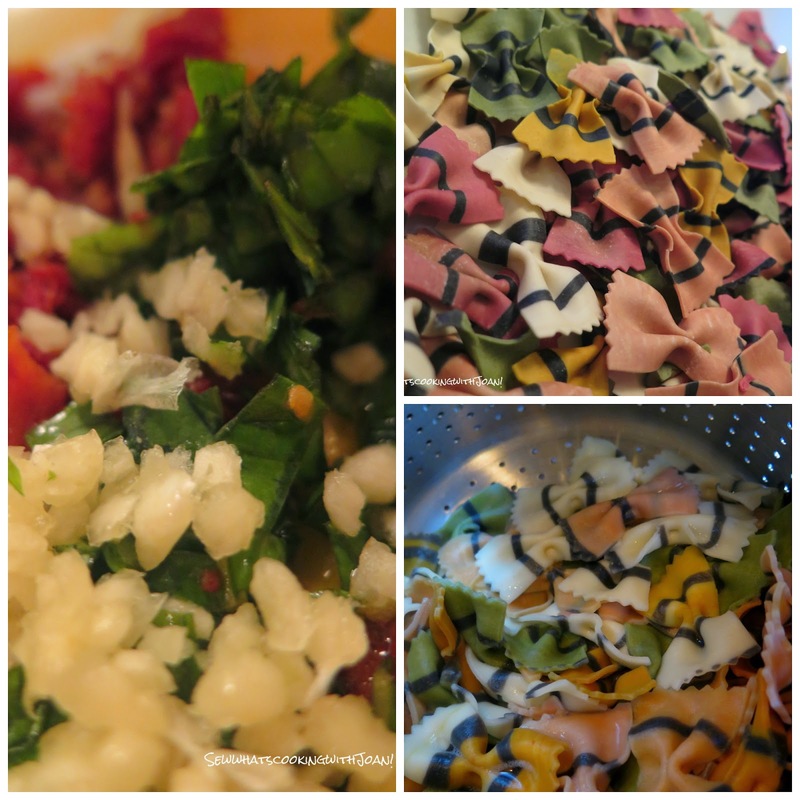 Cook pasta; rinse, drain and let cool. Add all the ingredients and mix gently, but well. Refrigerate. You may want to adjust oil les or more, or even some broth to moisten, if needed afterwards. This is really good served chilled or at room temp! 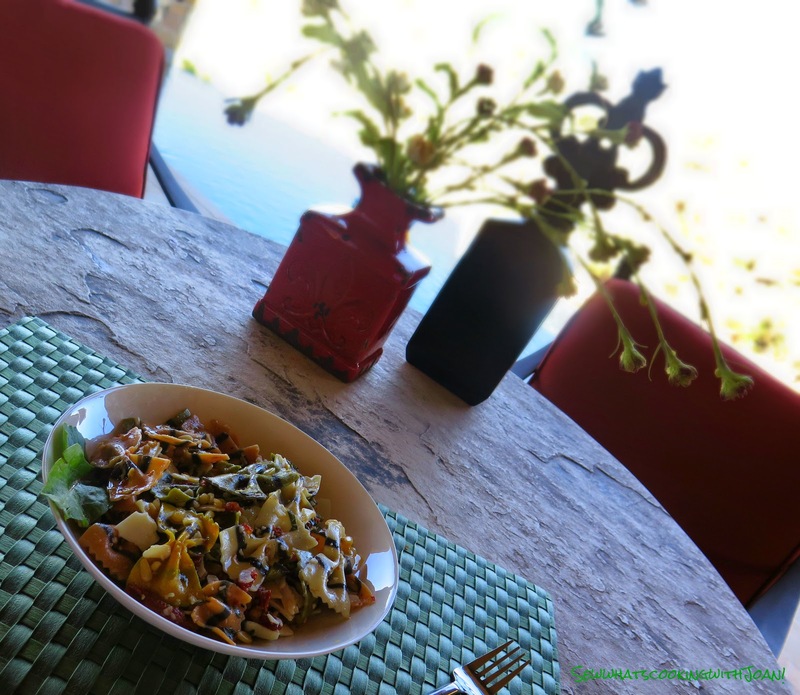 Everyone raved about this salad!! Ruth said it's a "Pesto Salad"! With pine nuts, olive oil, basil and garlic, it is much like adding pesto to the pasta. 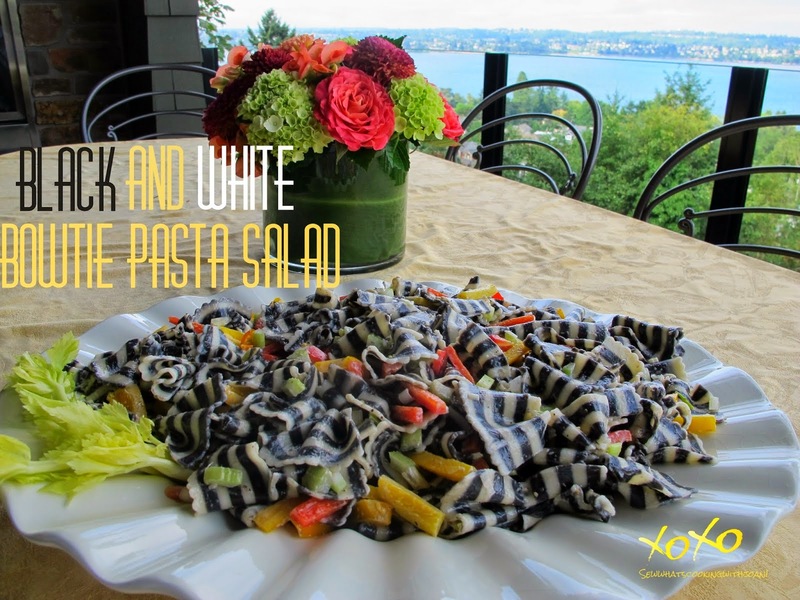 Another fun salad "The Black and White Bowtie Pasta Salad"! Check it out, it uses a bacon flavored salt. 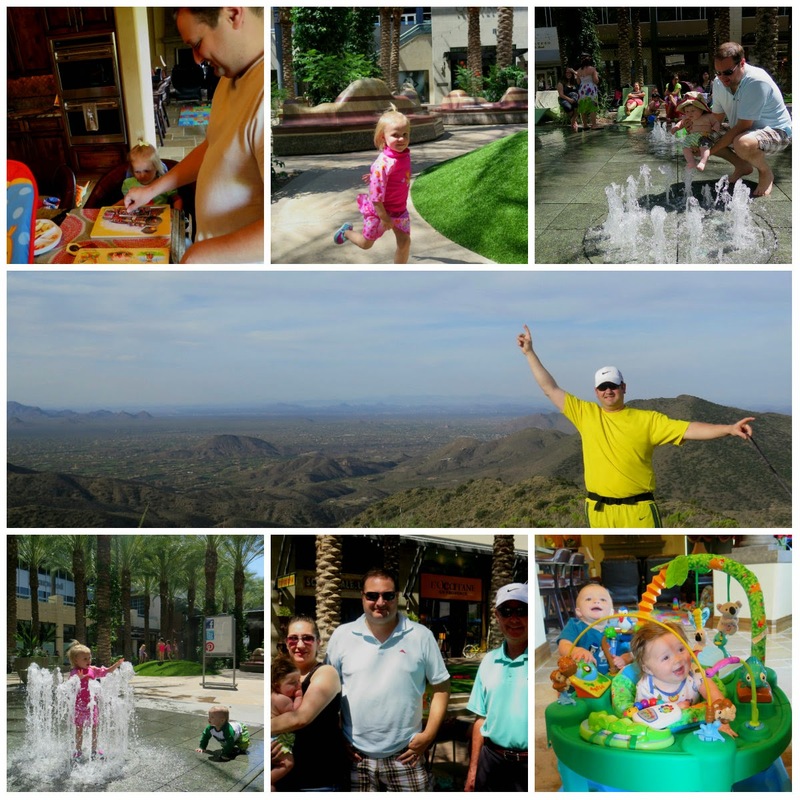 We are having so much fun with family! Here is just a snapshot of part of our fun week with them!